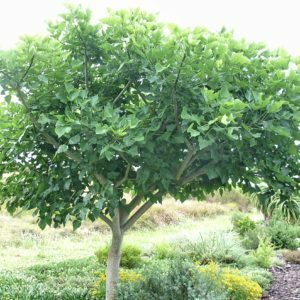 This is a single-stemmed tree with a wide spreading canopy. 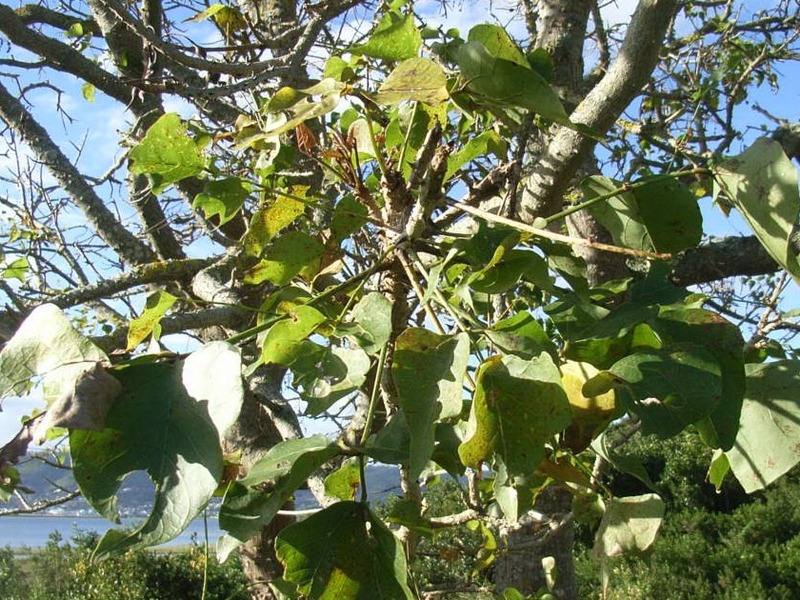 Younger branches have short, sharp, black-tipped prickles. 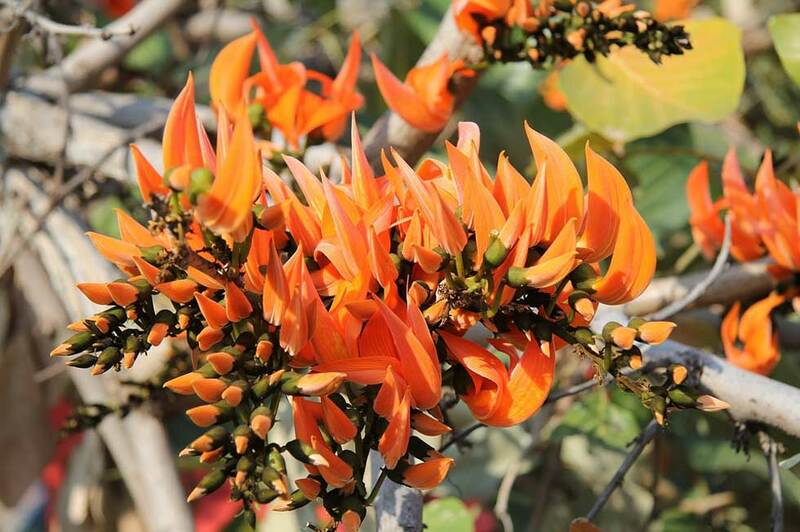 Insects and sunbirds flock to the spectacular orangey-red flowers in late winter when the tree is largely leafless. The soft wood was used for canoes, fishing floats and wagon brake blocks. The root system is very extensive.